Working in an office, you learn that it’s the small things that can improve an otherwise dull day. Some days, just finding out I have a parking space at work, having an interesting meeting or phonecall to look forward to, or buying myself a nice new pen to use, can get me through the day. So having a delivery of yummy snacks (and tea) arriving in the post tray at work every week has definitely brightened up my Tuesdays no end. 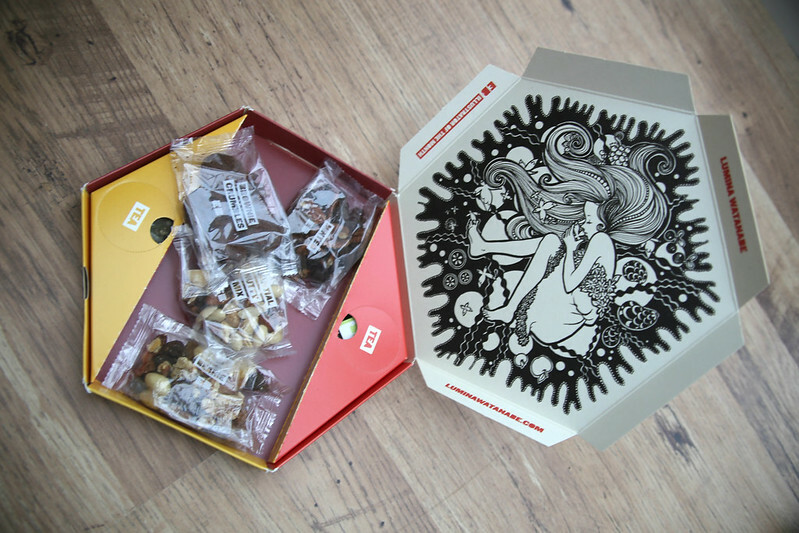 The snacks you receive are often nut and seed based, with some feeling really healthy and saintly (sunflower seeds, peanuts, dried berries, cherries, sultanas, almonds, etc) and some feeling a bit more indulgent (salted caramel popcorn, brownie crumble, blondie biscuits, and some of the mixes like ‘Jaffa’ – dark chocolate, orange chocolate, almonds and sultanas). I would say however, that even the snacks I’d describe as not quite as healthy, are usually pretty low in calories (I was surprised to see that the Blondie Biscuits, all vanilla-y and yummy-y, were only 87 calories). All of the nutritional info comes in a handy little booklet, and is also available online on their website. I’ve been using MyFitnessPal again to log my food and they’re really great for a mid-afternoon snack without compromising on your calories. I’ve never received a snack I didn’t like (which, as a self-confessed fusspot, I’m quite surprised about) and some of their snacks were really different and fun. 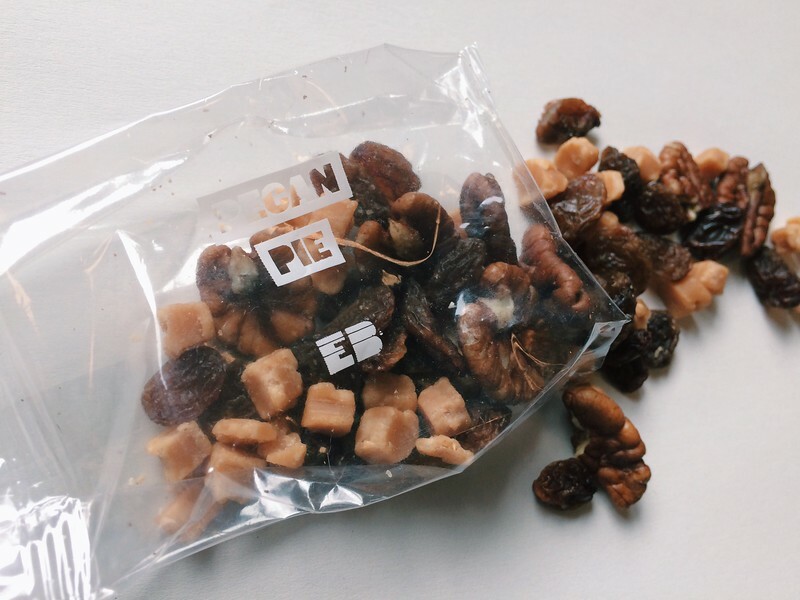 I liked the way they made a healthy snack out of a ‘dessert’, like Black Forest Gateau (cherries, dark chocolate and pistachios) or Pecan Pie (pecans, caramel fudge and sultanas). 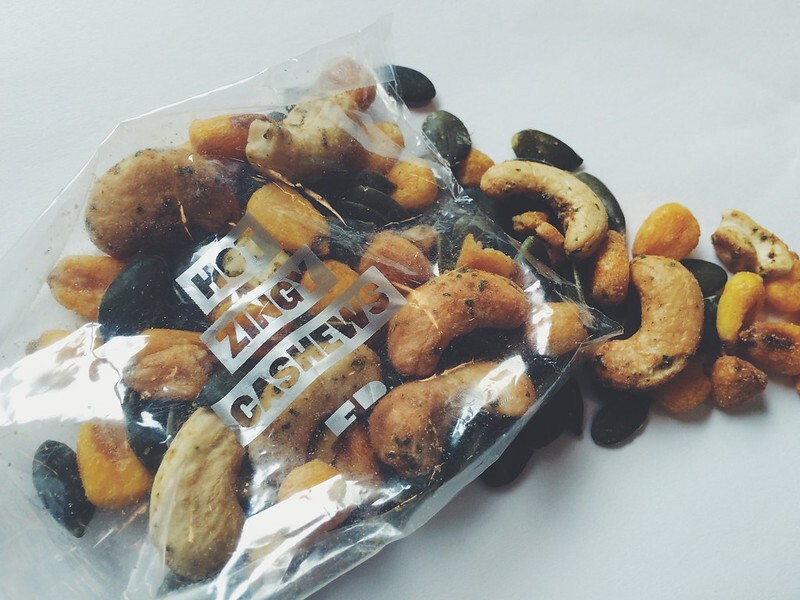 At £4.50 per box, I think the TasteBox represents really good value, and I think the variety and range of snacks is better than I experienced as a Graze subscriber (check out their full list of snacks – there’s likely some that will whet your appetite!). I will definitely subscribe to this myself as it really brightened up my Tuesday mornings (I think the intention is for them to start coming on Mondays instead, but mine always arrived on Tuesdays). If I can develop enough willpower to have one a day through the week then it really will be the gift that keeps on giving; but until then I’ll enjoy my Tuesday gorges! 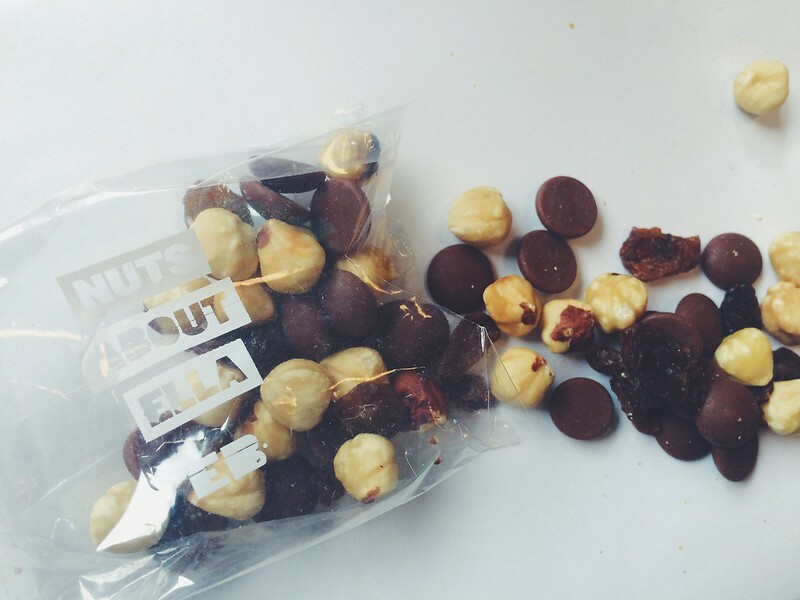 Do you subscribe to any snack boxes or subscription boxes? 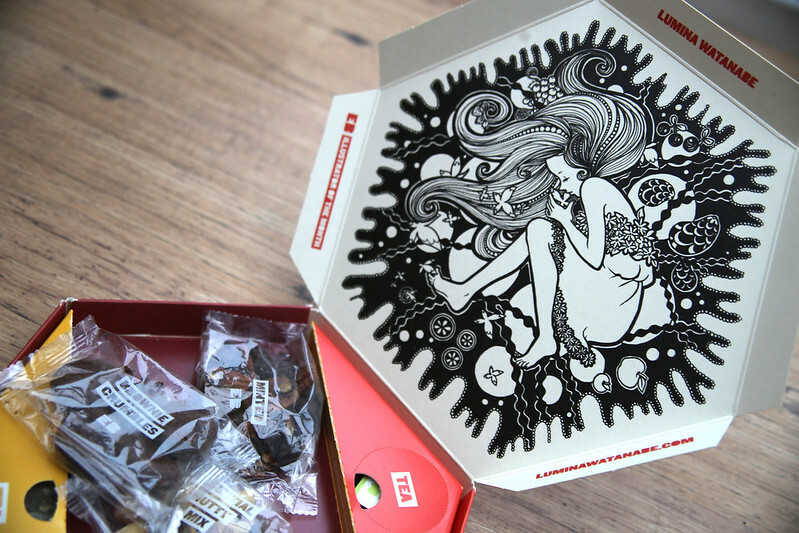 You can get a free TasteBox to try by using the code ‘bebop-5012’ when you sign up here!